Europe is a major actor in Silicon Valley. More than any other region in the world, Europe enjoys strong ties to the Bay Area through people, capital, and business. 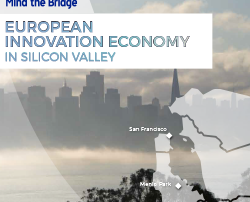 This report serves as our effort to combine the various research we have done working in and around the European Innovation ecosystem in Silicon Valley in each of its facets, i.e. corporates, startups, investors and institutions. Our data show that Europe plays a strong role in Silicon Valley. EU Corporate Innovation Outposts in Israel is a preliminary study with the goal of validating data and finding out who’s who in the Israeli ecosystem. 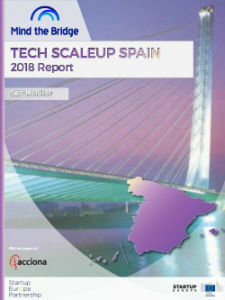 We are following the approach set in the previous year with our Silicon Valley Innovation Outpost Report, which has the same goal but for a different region. Create a forum for these innovative corporate players to meet each other and to share their objectives with the local entrepreneurial community. The report we launch today is specifically focused on the subset of the so-called “Bridge Organizations”, that play a key role of support, aggregation and network. Our ultimate goal is to create a central directory for startups, corporates, investors, and governments interested to find information on the organizations which might help plan an approach or a presence in Silicon Valley. More and more European corporates have or are planning to set foot in the Bay Area. 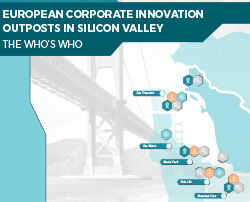 We tracked 49 large European corporations that have an innovation corporate outpost in Silicon Valley. And numbers are on the rise. Europe is seriously looking at Silicon Valley for boosting its ability to innovate. 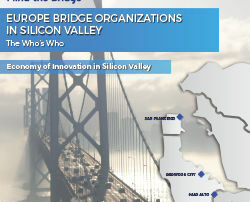 More and more European corporates have or are planning to set foot in the Bay Area. 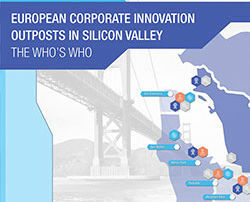 We tracked 44 large European corporations that have an innovation corporate outpost in Silicon Valley. And numbers are on the rise.